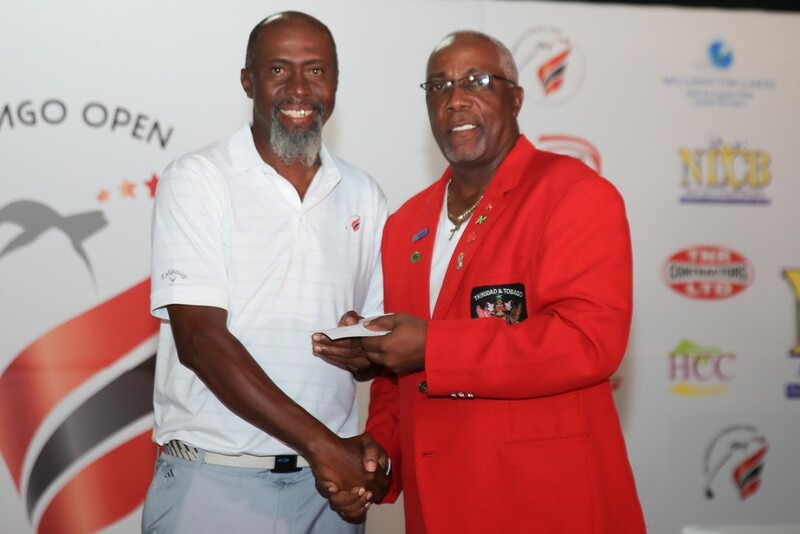 Christopher Richards from Trinidad & Tobago, a USGTF member and 2007 World Golf Teachers Cup champion, won the 112th Trinidad & Tobago Open this past March with a four-round total of 280, besting runner-up and PGA Tour player Ben Martin by nine strokes. The tournament was played at St. Andrews Golf Club in Moka, where fellow USGTF member Anthony Benny is the head teaching professional. 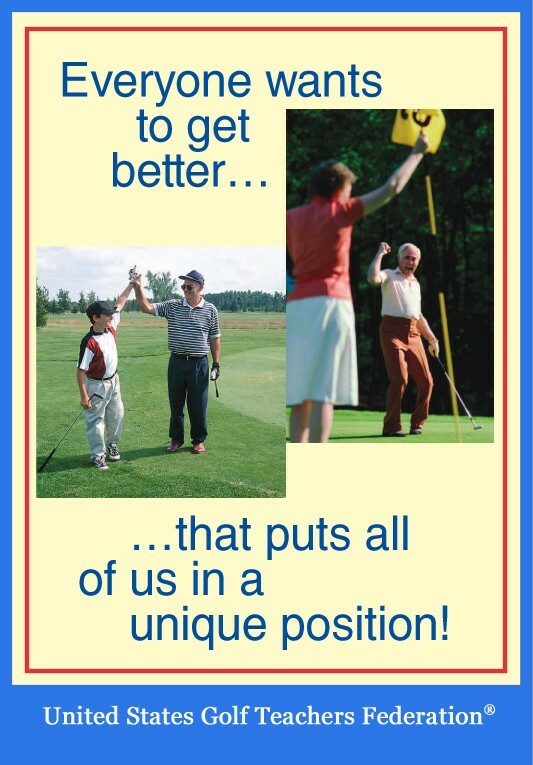 Richards also won the 2010 United States Golf Teachers Cup. The win gives Richards an exemption into the Jamaica Classic on PGA Tour Latin America.